Mike Hama is a private eye that always carries himself with unflappable cool. Underneath his slick veneer though he is as naive and nervous as the clients that hire him. Hama then takes on his latest client, a naive Taiwanese man who is looking for his brother. Things are not what they seem and Hama soon finds himself in the middle of a Taiwanese-Hong Kong gang war. 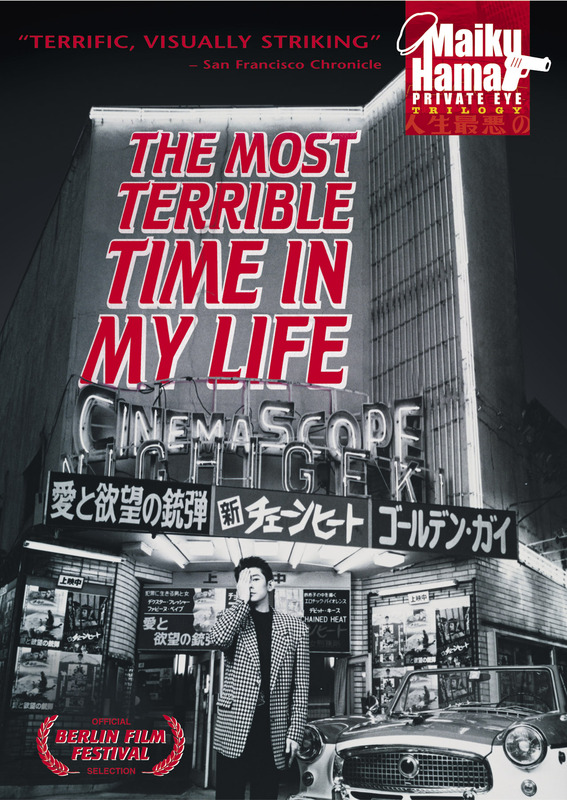 "The Most Terrible Time in My Life" is filmed in b/w, an homage to the Japanese gangster flicks of the 1960's.